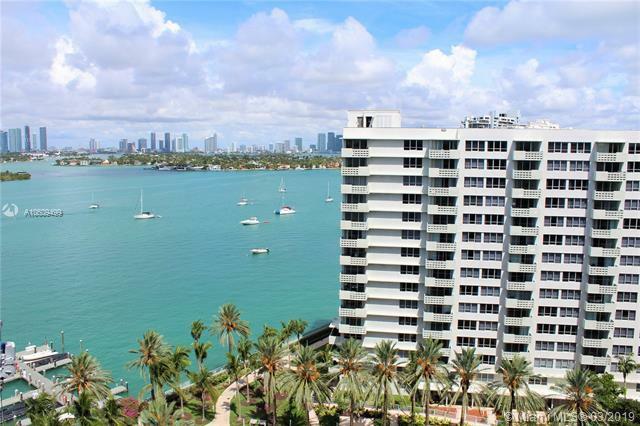 Beautiful fully furnished 2b/2bath apartment with marvelous bay and garden views, upgraded kitchen with W and D, stainless steel appliances, marble floors trough out the unit and upgraded bathrooms. 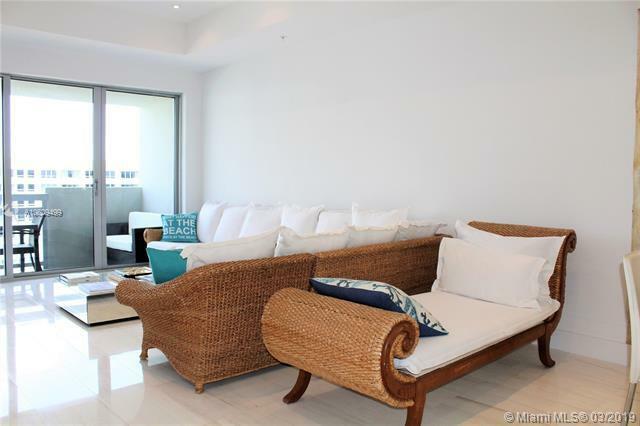 Walking distance to Lincoln Road and minutes from the beach. Amenities include Infinity Pool, Spa, Jacuzzi, World Class Fitness Center with yoga, spinning, boot camp classes, beach volleyball, basketball, day spa/salon, restaurant with full bar providing pool lounge service, doggy day care, on-site dry cleaners and market/liquor store. 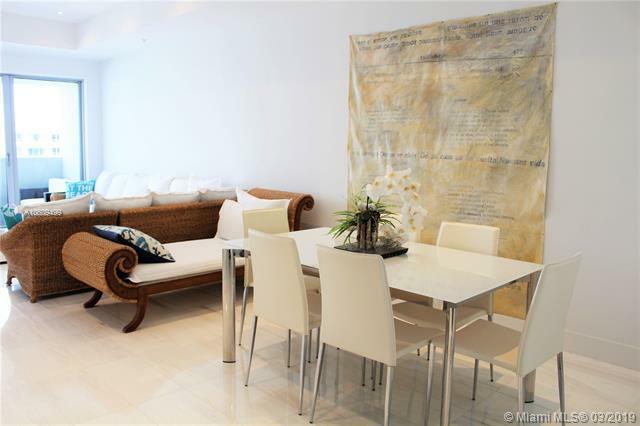 Flamingo South Beach offers the best in 1st Class living! Unit comes with 1 parking space. Available April 14!